A tune up is generally recommended to be done every 2 years or 30,000 miles. A tune up is one of the best preventative maintenance services that can be done to a vehicle to keep it running well for a long time to come. If you don’t remember the last time you had a tune up done, it’s probably a good idea to get one. 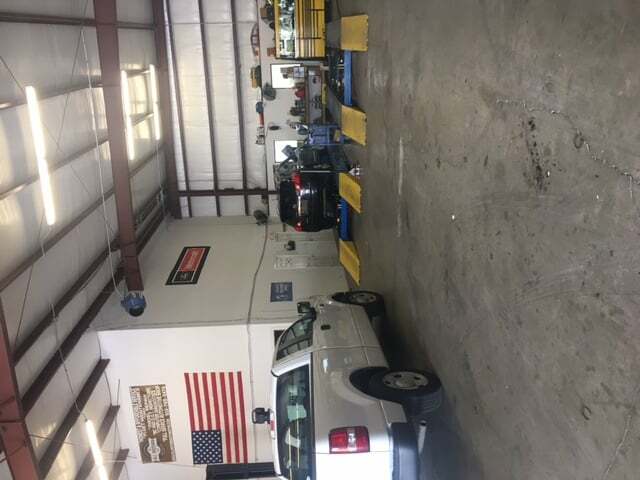 A tune up consists of replacing spark plugs, spark plug wires, filters, and allows us to dig into the engine and let you know if there are any other concerns we find or if everything looks great. Our certified technicians use only quality parts per your vehicle’s manufacturers recommendations.